The penlight is one of the most useful lighting accessories a person can own. 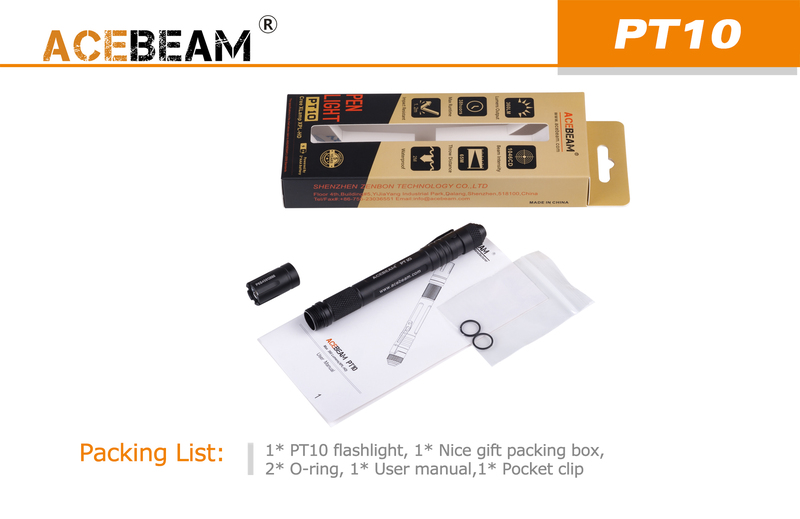 That’s why here at Max Beam, we stock only the highest-quality penlights available on the market today: Durable, reliable, and portable, our LED pen light collection provides a powerful lighting solution in a pint-sized package. The humble pen light confers a range of practical advantages—and all for a great price. An LED light pen is significantly smaller than even the smallest flashlight because LED penlights lack bulky conventional light bulbs. They’re literally akin to a pen with light; you can comfortably carry one in your pocket, clip it to your shirt, or store it in a handbag. And the best part? An LED pen light from Max Beam will be just as bright as a conventional flashlight thanks to the superior lumens emitted by modern LEDs. Power outages and natural disasters. If you lose power in your home for any reason, your pen light will quickly become an invaluable tool. Use it to search through drawers and cabinets in order to locate vital supplies, such as candles, flashlights, radios, and first aid kits. First aid emergencies. Pen lights can help you dress wounds even in very low lighting conditions as they can easily be held in one hand or between your teeth while you work. They can also be used to check for pupil responsiveness in accident victims to rule out risk of a concussion. Vehicle and equipment breakdowns. If you need to perform a repair on your vehicle or a piece of outdoor equipment at night, your pen light will be there to help. Its small yet bright light will enable you to accurately assess damaged parts and perform even fine repair operations. Even in a well-lit room or shop, having a pen light can be a real asset when you’re working deep within an engine, computer system, etc. General use. Pen lights are ideal for looking for lost items under furniture and appliances, down vents, and so on. Anywhere you need a bit of extra illumination—no matter how small the space—you’ll benefit from having a pen light handy. 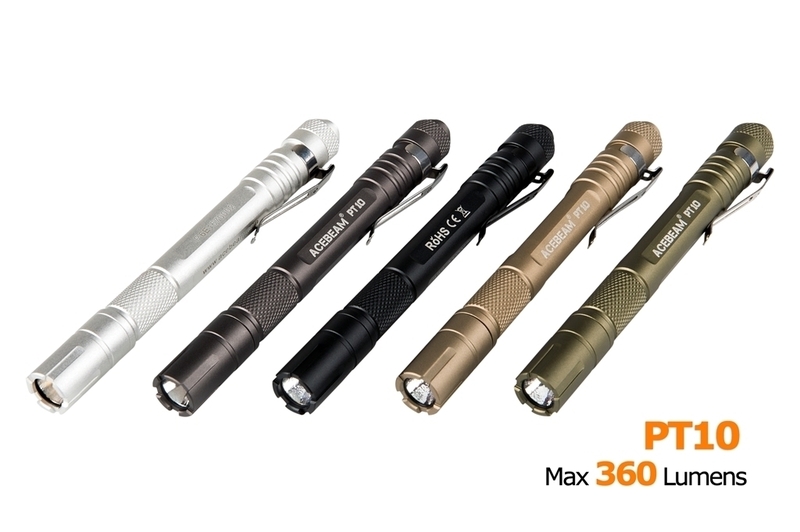 Max Beam takes pride in supplying only the most durable, reliable, and easy-to-use pen lights. When you buy a penlight from Max Beam, you’re buying a lighting accessory you can count on to be there whenever you need it most. Max Beam is committed to optimizing LED lighting. We design and build powerful LED lighting equipment and reflectors in order to achieve maximum beam luminosity and distance. Our product quality, reliability, and peerless customer service is our foundation and our strongest satisfaction guarantee. When you choose Max Beam, you’re choosing a lighting company you can trust. (C) 2012 Max Beam Pty Ltd. All Rights Reserved.